Heathrow has a stated vision to become the UK’s gateway to the world and Europe’s hub of choice by making every journey better and this vision is supported by a number of strategic intents. The provision of modern, safe and effective infrastructure can contribute towards the successful delivery of some of these strategies. 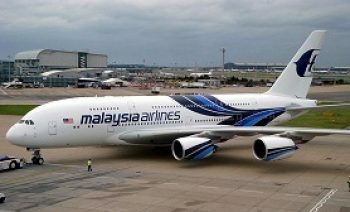 As a result of the Malaysian Airlines upgrade to A380 aircraft in summer of 2012, a high risk existed that the A380 aircraft would not be accommodated without disruption to pier-served stand planning and operation. There are currently no remote Code F stands available which puts at risk T4’s low coaching rebate and Service Quality Rebate (SQR) score. 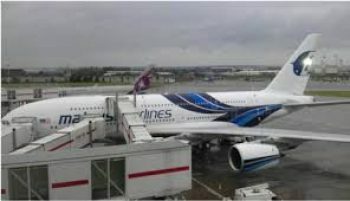 The objectives of this project included scope of works to upgrade three stands 452,453 and 454 as fully serviced code E/F remote parking stands and the fourth stand 451 as Code D/E with the update stands capacity for multi-choice aircraft usage and passenger loading by bus is achieved. Saw cut concrete apron & block paving in advance of bay replacement. Diamond drill vertically down into existing concrete apron slab in advance of bay replacement by using Trailer Rig. Diamond core 250mm dia x 500mm deep holes into existing concrete apron slab in advance of Bollard Installation. Diamond core 187mm dia holes thru’ wall of existing electrical pits in advance of duct installation using bolt down rig. Diamond core 102mm dia holes through side wall of existing BT Chamber. Saw cut joints in PQ concrete apron in advance of sealing (existing joint to be widened out). Pull tests for 6nr M30 studs for loading of 100KN. Demonstrate knowledge gained from previous projects with regards to benchmarking of rates, programming, resource utilisation and delivery of good practice. Staff, equipment and operations approved by British Airport Authority and Department of Transport. Strict adherence to airport security and safety procedure. Operation on-going alongside other contractors. Limited time frame for completion of project. Concrete debris removed and recycled. Specialist equipment owned & operated by C&P ensuring fixed cost & qualified experience operators. Able to start work at short notice.